BREXIT news is causing a number of homeowners to worry about the value of their property. Should you sell before Brexit? 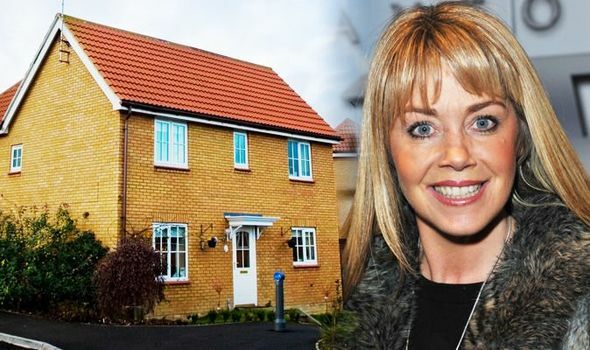 Homes Under the Hammer’s Lucy Alexander tells UK homeowners this.